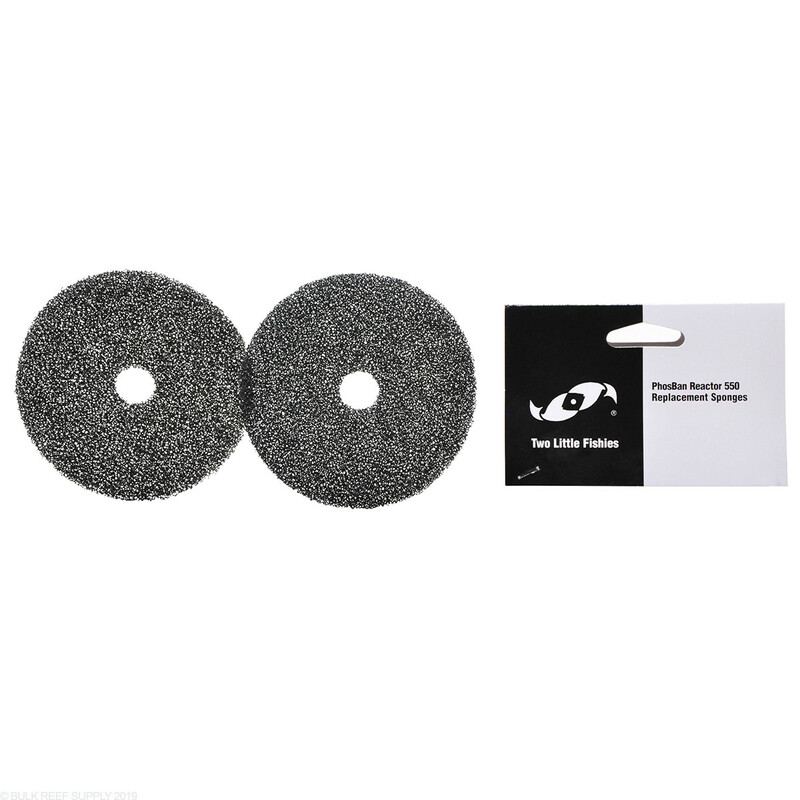 i bought these to replace the original foam pads. They had become loose in the reactor. As a result the disk that is seated at the base of the Phosban Reactor was floating upwards. The replacements fit snugly in the reactor and stay put. i use mine with gfo for phosphate removal. 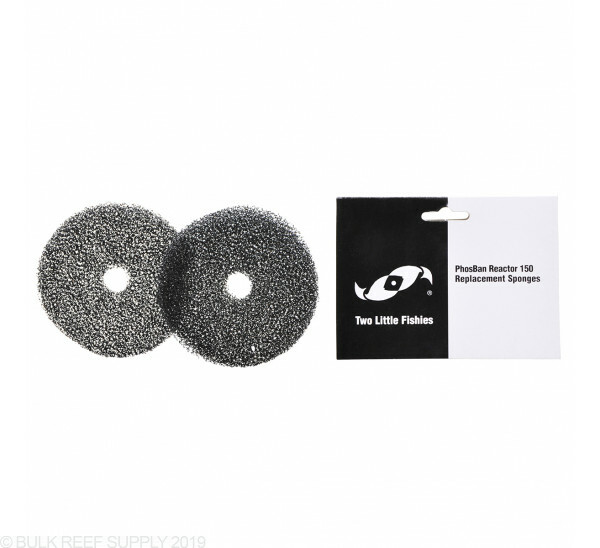 the foam filter replacements are great and are well priced. i just wash them a few times , then change the old out with new replacements. This was perfect fit, works great. 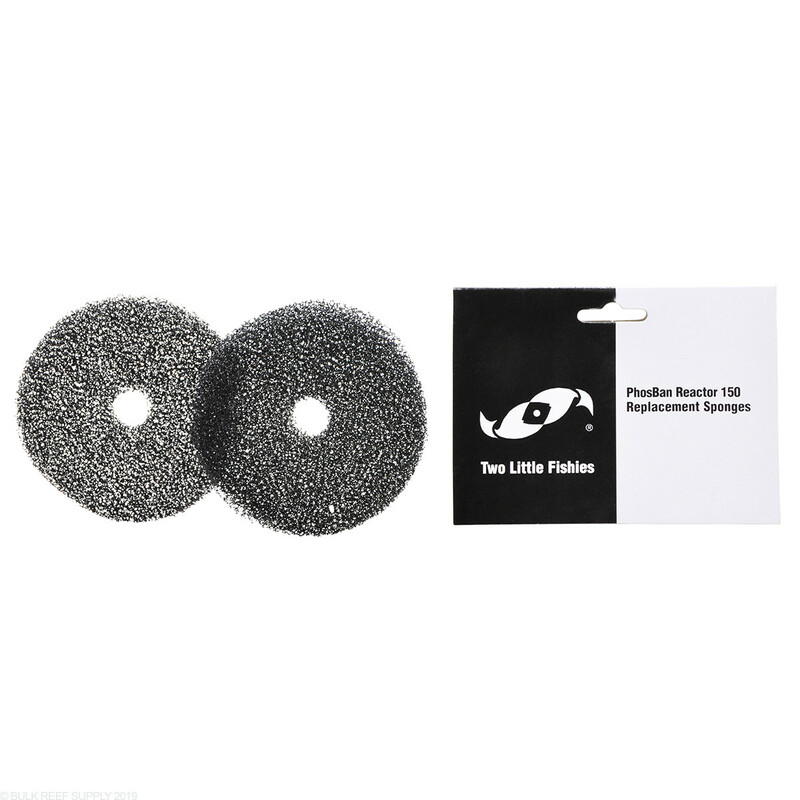 I wash my foam discs, but after a few washings, it is not worth the time and effort anymore. Just purchase some new disks! They are well priced and easy to change. foam pads fit perfect. 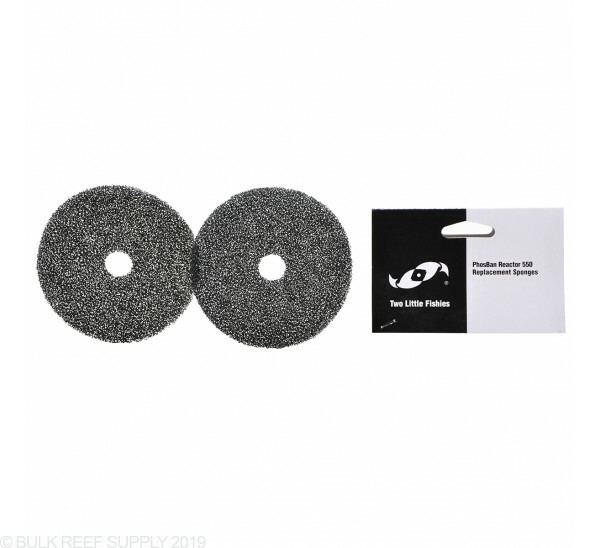 if looking to overhaul your reactor, these foam pads and seal ring work great. This little devise is fantastic. Hang on the back of your sump, fill with BRS GFO, install a small pump and phosphates are no longer an issue. It's way too simple not to buy this unit and reduce your stress level of losing high priced fish. I must say that I love the compact size compared to some other reactors. I love the fact that I can hang this on my sump. I highly recommend this product for the price and the way it is built. Very compact, easy to set up. Not as user/cost friendly as the BRS reactor units, but more attractive and more space efficient! Well what can I say about replacement pads but I can say that they are a nice snug fit in the reactor and feel very well constructed. Looking at similar items you can pay over twice as much for the same product. Recently added this to my anemone tank with some BRS high capacity GFO to help get rid of nuisance algae and some cyano, it's working wonders.